He’s the youngest character on this list, but PaRappa the Rapper has the best rhythm by far. It doesn’t matter who, what, when, where or why; if you want a freestyle battle, PaRappa is ready. He can drop a beat any time of the day, blow your socks off and walk away. He’s got a distinct urban style but doesn’t act street, he’s friendly polite and helps everyone around him. 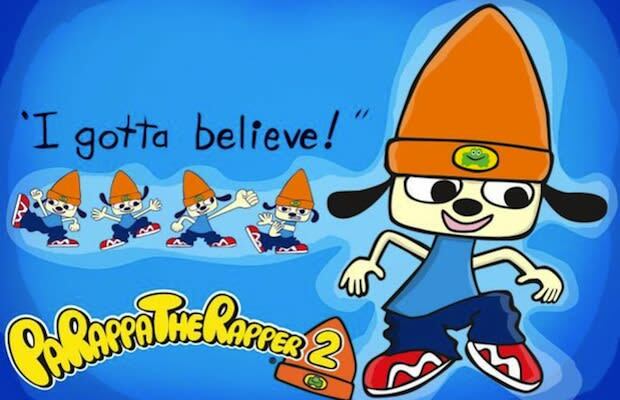 A lot of you may not think good deeds and good attitudes are stylish, but I dare you to challenge PaRappa to a rap battle; he will shut you down.